those by L. L. Ames are marked LLA. · overview of NC (w/ dialog), presented by LLA at UNSCC mtg 3/17/18. 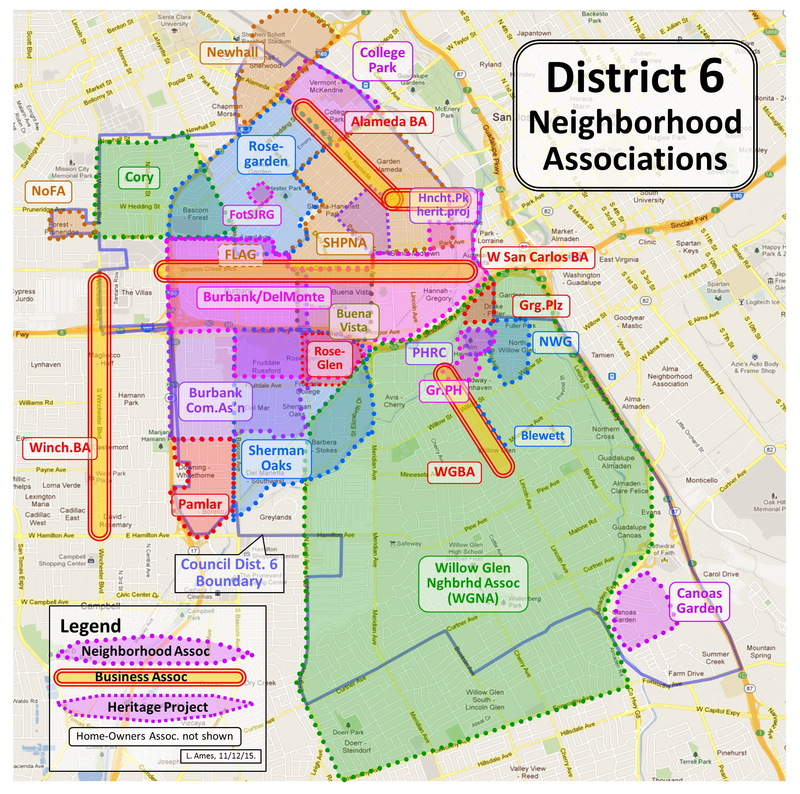 · Note: while the Neighborhoods Commission took action and approved the bylaws, it is unclear whether they were finalized and formally approved by Council. · link to video of Rules Cmte. · Jim Carter notes on Nov NC mtg. 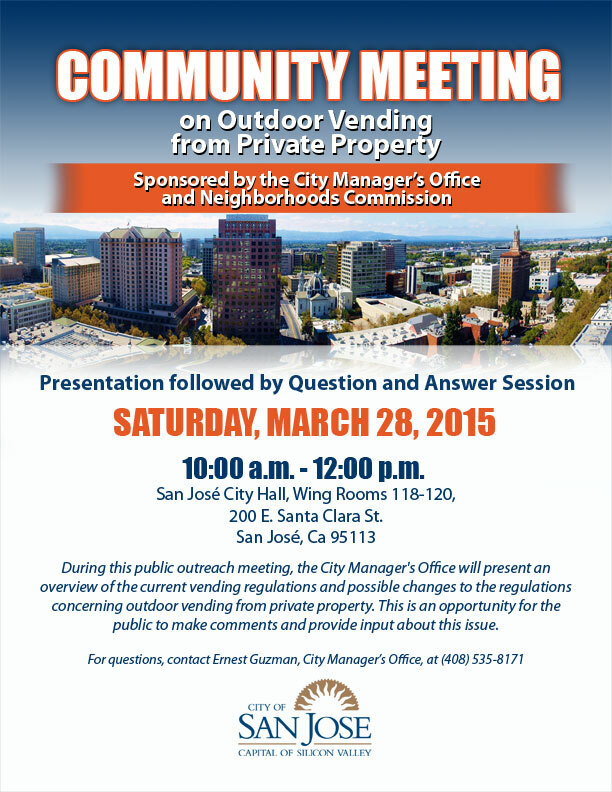 · I have been “termed out” from the Neighborhoods Commission. Goodbye and good luck! >> Both D6 Commissioners are termed out as of June! We need new candidates for the Commission. Apply online >here< by May 3rd! · LLA Notes on Mar. NC mtg. · LLA Notes on Feb. NC mtg. · LLA Notes on Jan. NC mtg. · LLA notes on Nov. NC mtg. · summer break – no Nghbrhds Cmsn meeting.